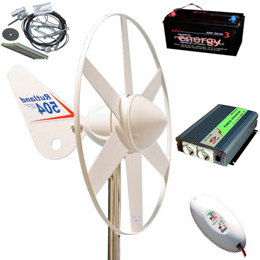 Wind Turbine Kits: A complete range of wind turbine kits for worldwide shipping. Land and Marine applications. 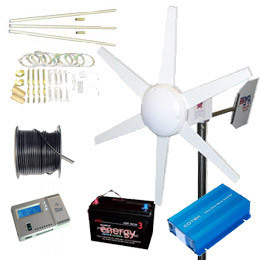 A selection of wind turbine kits for various applications including land based and marine. We also supply and install land based wind turbines with 6.4 meter tower and riggings for home, boat, caravan and mobile home power applications.